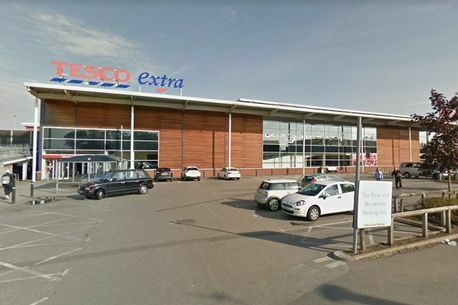 A boy has been charged after two police officers were injured in an alleged incident at Bedworth’s biggest supermarket. Officers were called out to Tesco in Leicester Street on Friday night (December 28) following a report of people taking drugs. It was then that an ‘altercation’ is said to have taken place and the two officers suffered what have been described as minor face injuries. As a result of the incident, two boys were arrested and taken into custody. Police seized a knife and cannabis from the scene. A 15-year-old boy, who cannot be named for legal reasons but is from Bedworth, was charged with assaulting a police officer and possession of a knife. He is due to appear at Coventry Youth Court on January 10. At the time of publication, a 16-year-old boy from Coventry, who arrested on suspicion of assaulting a police officer and possession of cannabis, remains in police custody.